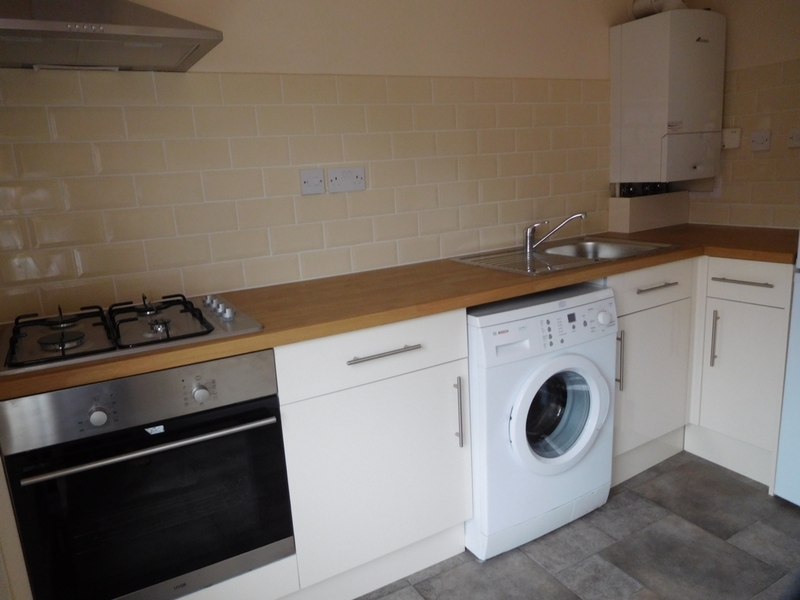 Wellington Lettings are pleased to offer this 2nd floor double bedroom flat, located close to The QMC and various University sites. 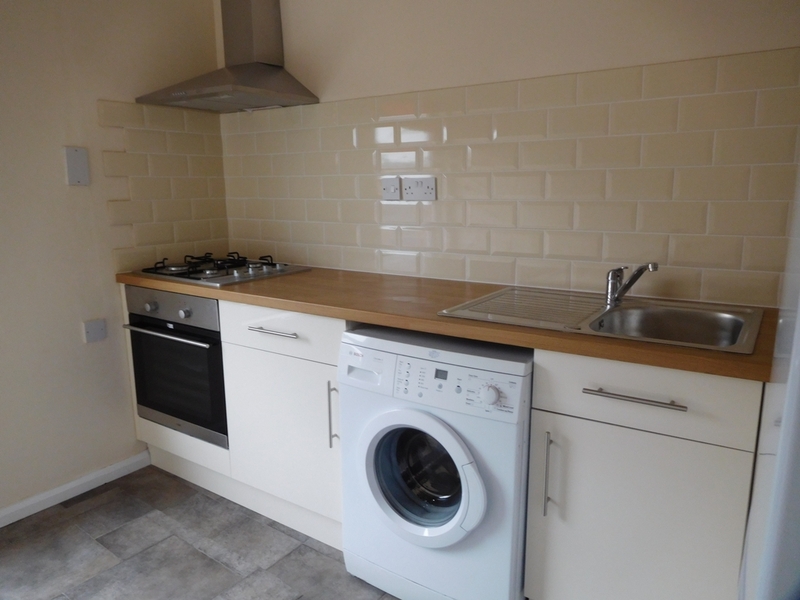 The flat offers a separate lounge, Fully fitted Kitchen, shower and a furnished double bedroom. 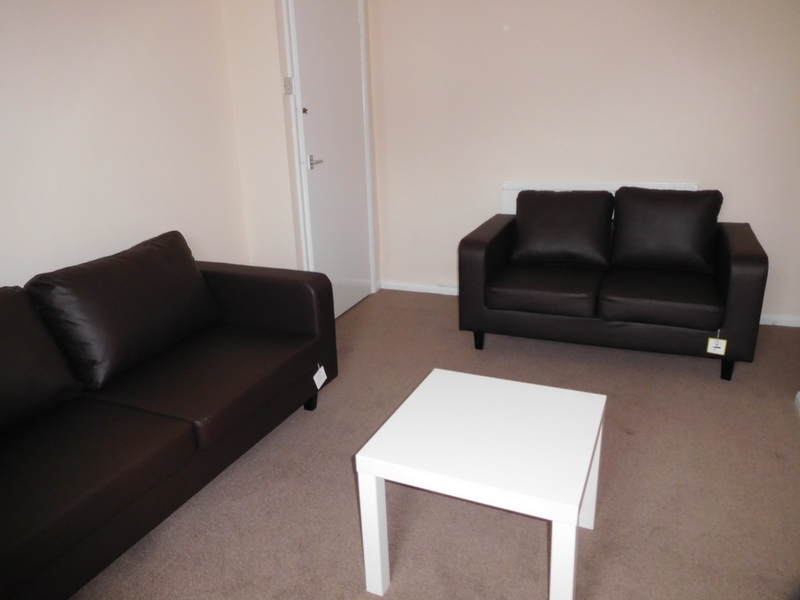 The flat is fully furnished to a good standard, excellent location with easy access to the City Centre. 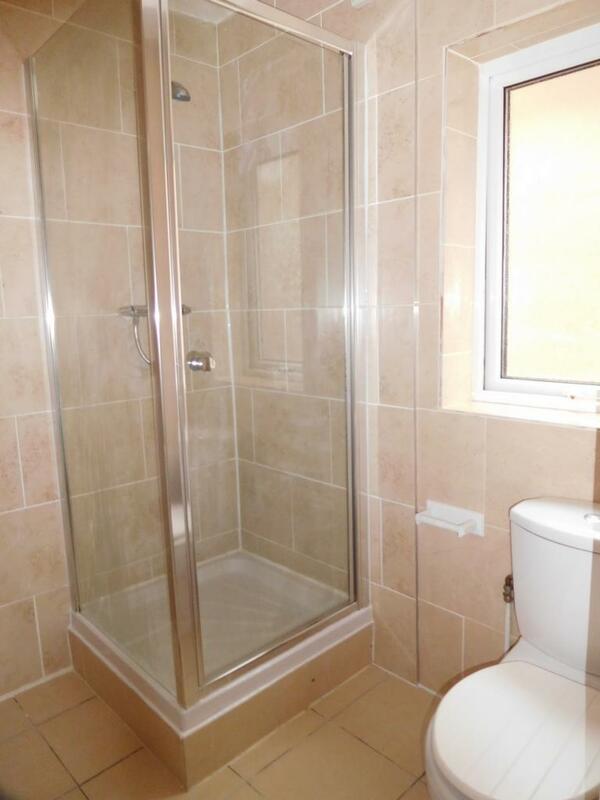 Double glazed property with gas central heating. Viewings are highly recommended. 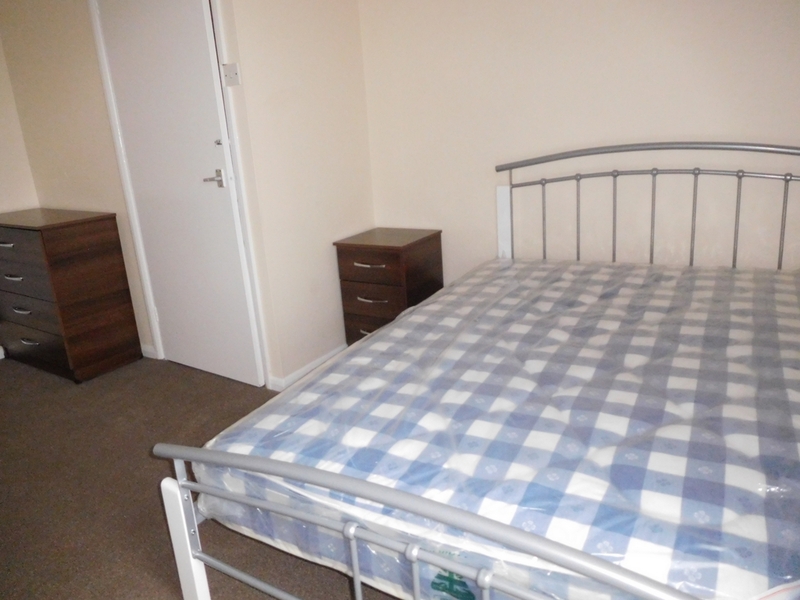 An administration fee of £120.00 will be applied per person.